Shades of green, white and yellow all come together in this vector wave or swoosh graphic decorated with growing vines and white flowers. The free download has an organic feel that mixes well with modern graphic style and will look great in garden themed designs as well as decorative images. 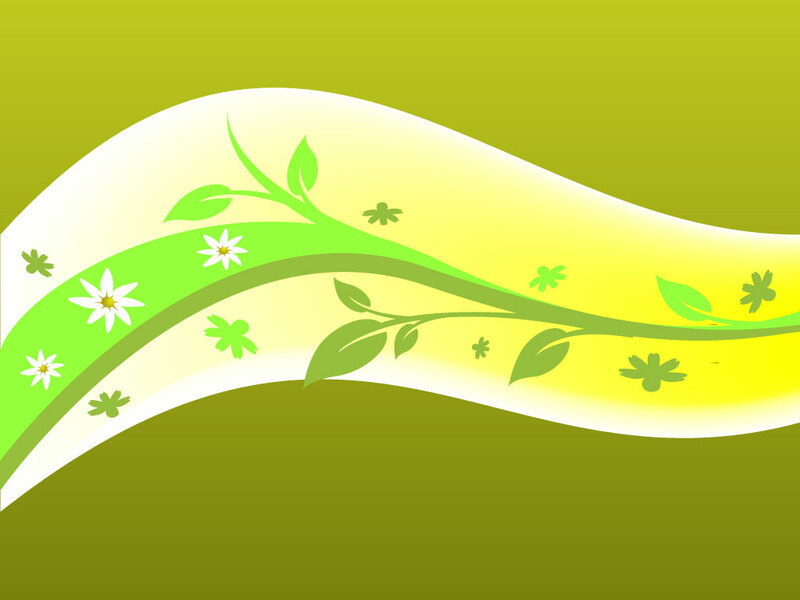 Tags: Floral, Flowers, Green, Growth, Leaves, Organic, Plants, Swirl, Swoosh, Vines.